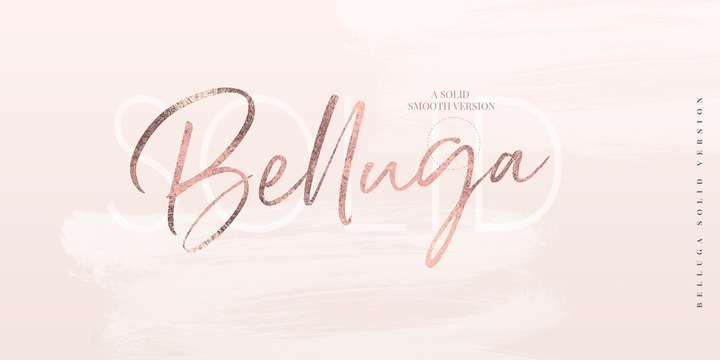 Belluga is a handwritten typeface & published by Nicky Laatz which is available in 6 styles, two variants (Solid & Brush) and useful OpenType features. With a retro touch but with a natural handwritten look, it was designed to be suitable for branding, book cover, editorial, poster, magazine etc. Swim along with Belluga! Price: starting from $20 for one font to $23 for all 6 fonts. A font description published on Monday, March 12th, 2018 in Fonts, Nicky Laatz, Nicky Laatz by Alexandra that has 2,820 views.